The Tree Doctor’s lawn care is more than just mowing the yard and trimming around the house. Quality lawn care is a step-by-step process that ensures proper growth of the grass you want, while taking control of the weeds you don’t. Our professional programs are affordable. We offer simple mow and trim services, fertilizer treatments (liquid and solid), pesticide and herbicide treatments, aeration, dethatching, weed control, over-seeding, and much more. If it grows – we can treat it! A herbicide is a substance used to kill unwanted plants. Selective herbicides kill specific targets while leaving the desired crop relatively unharmed. Don’t let unwanted plants ruin the look of your lawn! Call The Tree Doctor in Des Moines to treat your lawn and give you the refreshing look of green grass again! 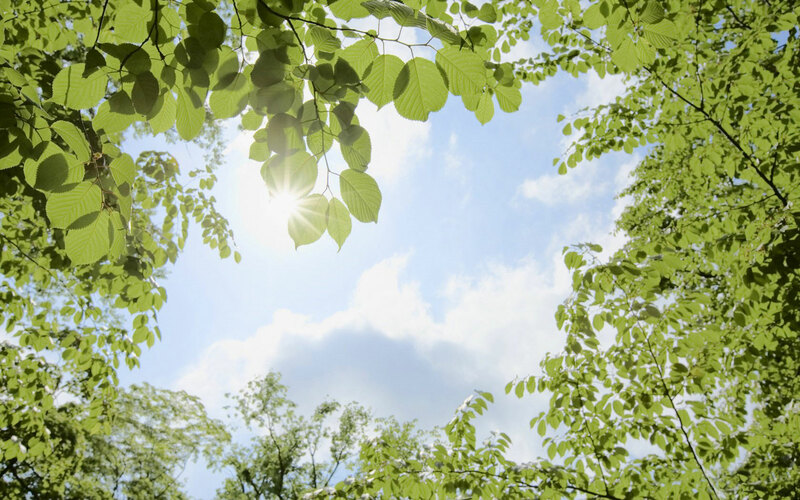 Get rid of insects once and for all with an insecticide treatment from The Tree Doctor. An insecticide is a pesticide used to protect your plants against insects. They include ovicides and larvicides used against the eggs and larvae of insects respectively. With our insecticide treatment plan, we target both the insects and the eggs so that your lawn is insect free now and into the future. 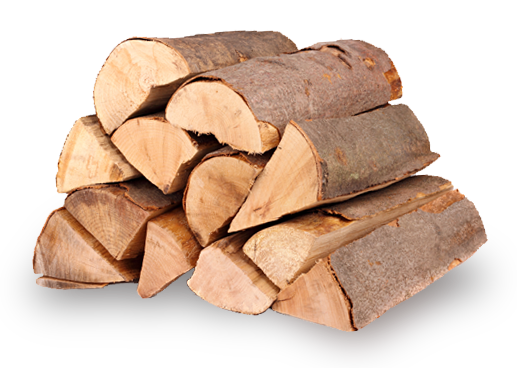 We offer free mulch and seasoned, split firewood for sale.